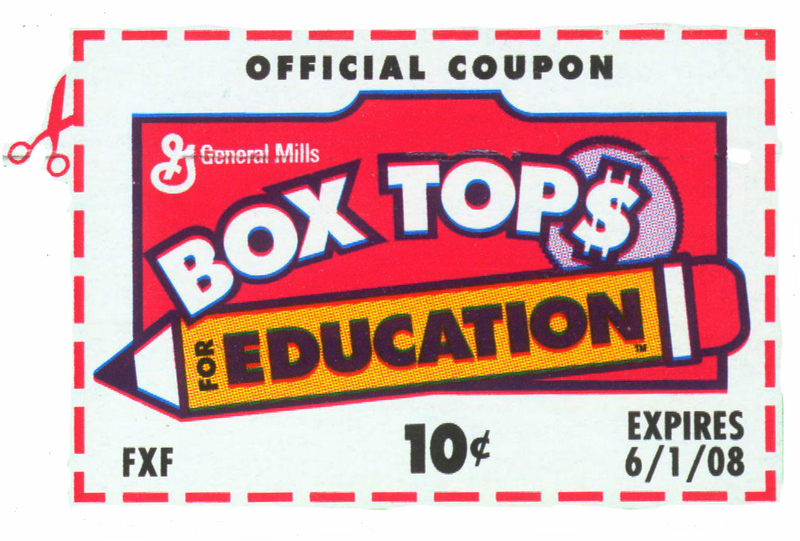 The LMC receives the funds generated through the Box Tops for Education program. There is a collection box in the JMS Main Office and in the LMC. Thank you for supporting the LMC. 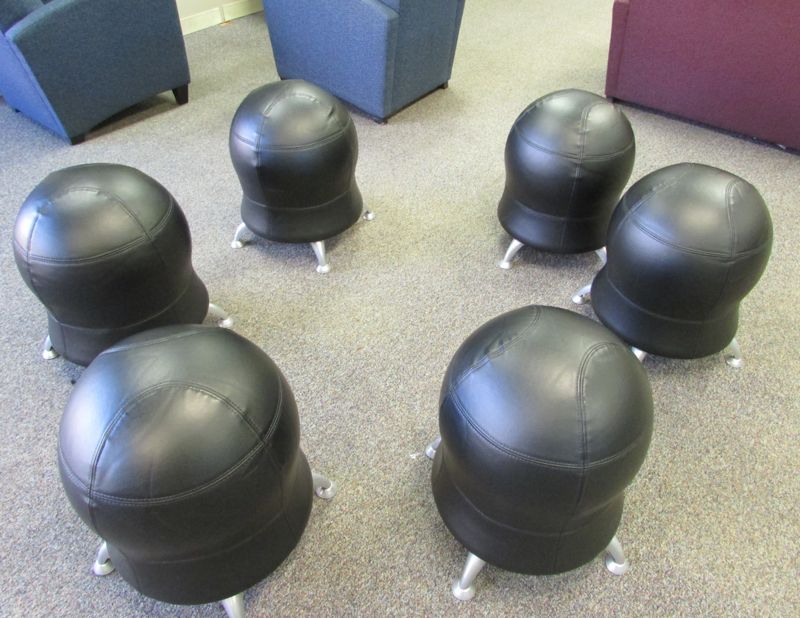 2017-18 resulted in six new seating options. The PDF above lists many of the products participating in the program.